Please contact me regarding the 2000 International 4700 Tank Truck- Fuel Oil - Stock# 2 for sale at TruckerToTrucker.com. 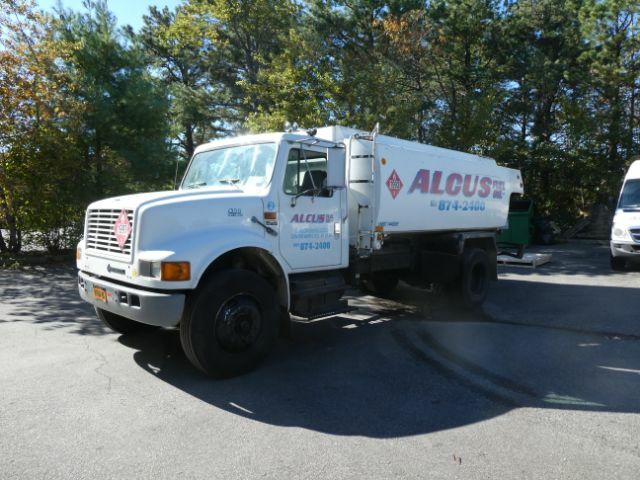 Take a look at this 2000 International 4700 Tank Truck- Fuel Oil. It is Stock# 2 at TruckerToTrucker.com. 2000 International 4700 Tank Truck- Fuel Oil- DT466E engine, Automatic transmission, 2900 gallon 2 compartment aluminum tank, Bottom load, Neptune meter Runs and pumps well. Ready to go to work.